A 3 line test for detection of Chikungunya Test Kit/Chikungunya IgG and IgM AB separately in a single cassette in whole blood, serum and plasma. We are one of the leading manufacturers, importer and traders of Kinesiology Tape, Pre Cut Kinesiology Tape, Drug of Abuse Test Kit, Infectious Disease and Insulin Cooler Bag etc. We are the manufacturers, importer and traders Medical Test Kits. 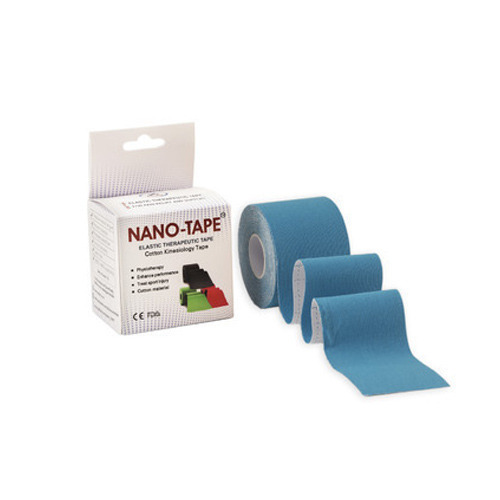 We are offering a wide range of Kinesiology Tape, Pre Cut Kinesiology Tape, Drug of Abuse Test Kit, Infectious Disease and Insulin Cooler Bag etc. The offered products are procured from the most reputed vendors of the market who manufacture these products using the best quality components and sophisticated technology as per the international quality standards. Owing to their hassle-free functioning, accurate results, durability and reliability, these products have a huge demand among clients all across the nation.